Demetres Karavellas is the director of WWF Greece. Nikos Charalambides is the director of Greenpeace Greece. 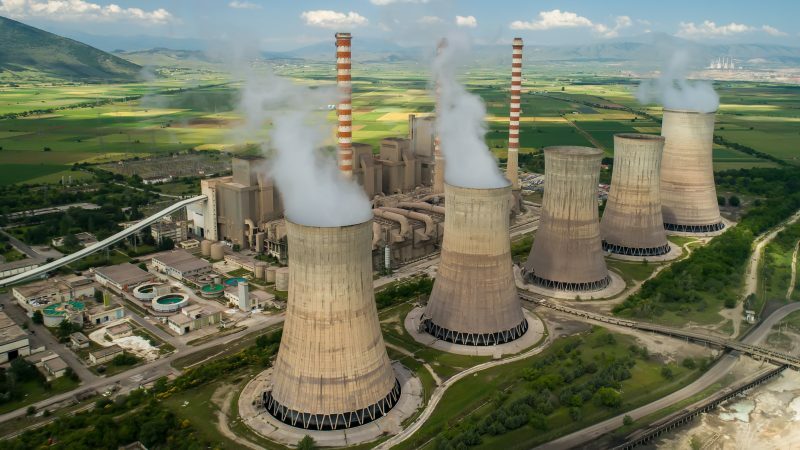 Greece is currently having a hard time attracting investors in its big lignite sale: a few days ago, the deadline for the submission of binding bids was once more extended. No wonder. Investing in dirty coal is not just bad for the climate—it is bad for business. In November 2018, the Commission published a new EU climate strategy which foresees that the EU transitions to a net-zero greenhouse gas economy by 2050. According to this great vision, the EU aspires to become “a global leader in the transition towards a net-zero-greenhouse gas emissions economy”. Yet, the policies imposed on Greece through the economic adjustment programmes contradict this vision. Guised in a shroud of compliance with EU antitrust law, DG COMP decisions and Greek commitments under the economic adjustment programmes create a prolonged dependence of Greece’s energy system on lignite. 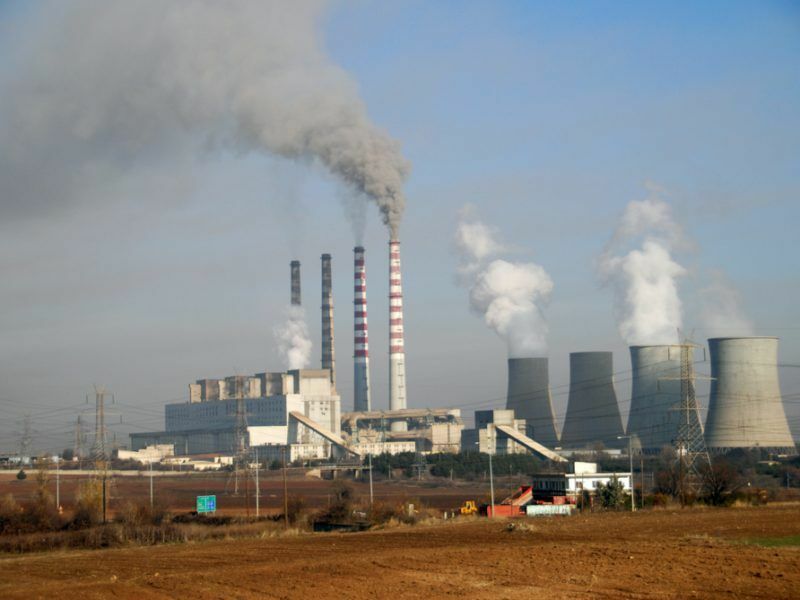 The European Commission’s position on the sale of 40% of the Public Power Corporation’s (PPC) lignite portfolio leads to new dirty coal installations, according to terms especially attractive to investors: license for a new 450MW lignite power plant (Meliti II) and favourable licensing conditions for operating plants (Megalopoli, supplied by the lowest thermal quality lignite deposits in the EU, and Meliti I). As stated by DG COMP, the aim of EU competition policies is to “provide everyone in Europe with better quality goods and services at lower prices” and to “encourage enterprise and efficiency”. Indeed an odd statement, as in the case of Greek lignite, the Commission aims for the revival of an economically dying market which results in higher energy prices and is subject to specific environmental regulations as heavily polluting. Last week, we addressed Commissioners Šefčovič, Moscovici, Vestager, Vella and Cañete in a common WWF and Greenpeace letter, urging them to stop pushing Greece for more coal and to encourage the country’s smart and swift decarbonisation and just transition to the clean energy era. While other EU countries, such as Germany, announce plans for coal phase-out within the next 20 years in compliance with their Paris Agreement commitments, Greece’s future appears locked in carbon for decades to come. The big sale of lignite assets and the licensing of new coal is a race to the bottom of EU policy for the public interest. Europe’s competition policies should aim for market excellence in the service of EU citizens– and the planet. Actions always speak louder than words: if the EU is to be serious about climate action, we must immediately begin making the hard decisions, such as permanently closing coal power plants and moving beyond oil and gas. If the EU is to be serious about its sustainability agenda, a rethinking of competition rules in order to boost environmental innovation and low footprint excellence is urgently needed. 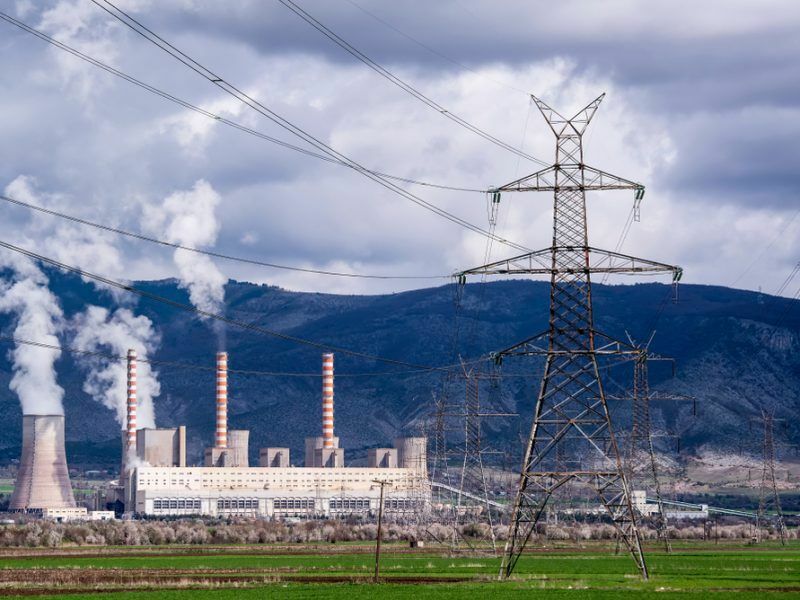 Lignite has been the driving force of the Greek economy for the last six decades and the government intends to keep it that way, even though this most polluting of fuels is now becoming uncompetitive, writes Nikos Mantzaris.